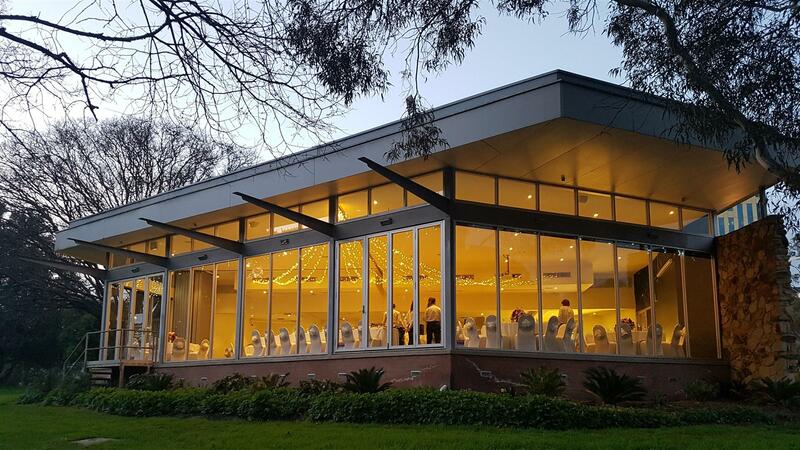 The Waste Management & Resource Recovery Association of Australia (WMRR) is pleased to announce the Women of Waste Leadership Breakfast is being held on Wednesday 22 May 2019 at Adelaide Pavilion. This event is designed to recognise women who are driving change in industry, and in doing so, are breaking down barriers and are creating new career prospects for the next generation. Tiana Nairn leads a suite of legislative and policy reforms for improved waste management and resource recovery and is committed to increasing wellbeing through sound environmental policy. Tiana has extensive regulatory reform experience including overseeing the successful passage of the Environment Protection (Waste Reform) Amendment Act 2017 and the Environment Protection (Waste to Resources) Policy 2010, including landfill bans and systematic resource recovery requirements. She has also worked on broader environmental reforms, environmental assessment coordination and as an Associate at a specialist planning and environmental law firm. Dr Anne Sharp is an Associate Professor of the Ehrenberg-Bass Institute for Marketing Science at the University of South Australia. Anne leads the Institute’s research in sustainable marketing, with a particular interest in interventions encouraging behaviour change for improved environmental outcomes. Her recent work includes the evaluation of retail bans on single use plastic bags, householder waste and recycling behaviour, food waste and developing measures for repairing, reusing and waste avoidance. Anne also researches retail shopper behaviour, with current work looking at the effect of consumer goods carbon labelling on choice. Anne's work has the common theme of applying marketing science knowledge to sustainable marketing. Dr Melissa Salt is a Certified Professional Soil Scientist working as a Principal Scientist at Tonkin Consulting. Melissa has been with Tonkin for over 15 years and leading the Waste Management Team for the past 5 years. Over her 25 year career, she has specialised in rehabilitation of land following agriculture, construction or landfilling and in reuse of waste, particularly for soil amelioration. She is internationally recognised as an expert in phytocaps following her PhD on “Water Balance and the Influence of Temporal Factors on Final Covers for Landfill” and writing WMRR’s Guidelines for Phytocapping. In 2018, she was the first consultant to be awarded a Fellowship of Soil Science Australia. Melissa is a Lead Auditor in Environmental Management Systems, has completed the AICD Foundations of Directorship and has previously been a board member on the Certified Professional Soil Scientist Board. In amongst these achievements she has raised three kids and a Labrador, and is now training as a volunteer at Monarto Zoo.